We had an amazing time! The home was beautiful with amazing views sunrise to sunset. Our vacation became structured around making sure we woke up and came back to the house in time to see the incredible Mountain View’s. We have been to many other homes but this one was our favorite!!! 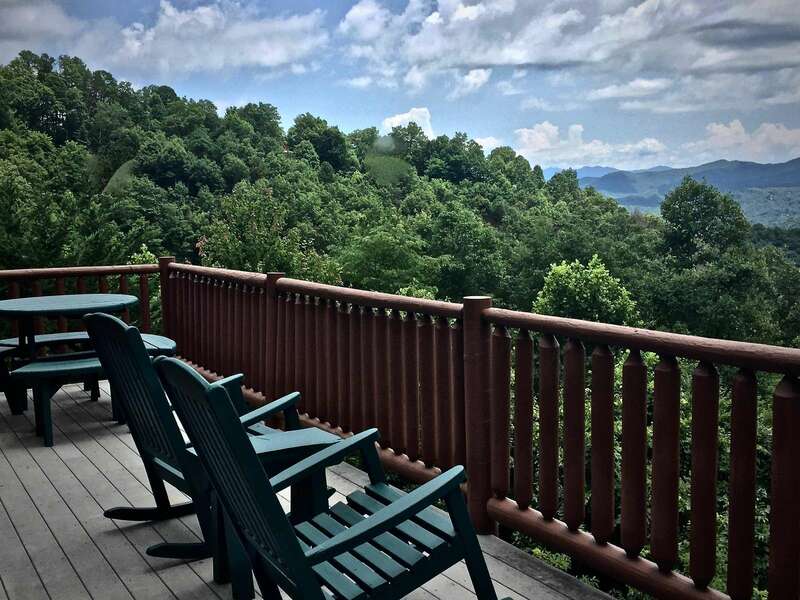 We loved the convenience of this cabin - located close to Bryson City and within minutes of Cherokee. The cabin is well-furnished, comfortable, and very well-cleaned. It was equipped with everything we needed for a 5-day stay. We would highly recommend and plan to return! We had a wonderful visit. It snowed at our cabin looking over the Smoky Mountains but we got a few clear sunny days. The place had amazing views! 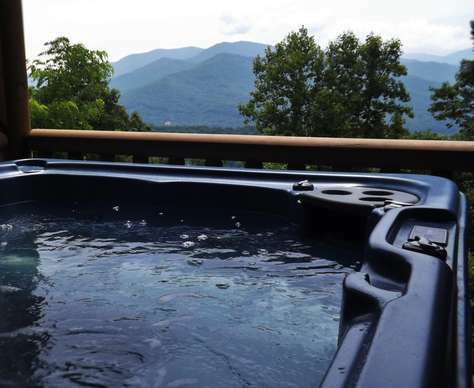 So staying busy by soaking in the hot tub, looking over the valley while it snowed and hawks flew about eye-level above the tree-tops was a special treat. The place was warm and cozy inside, the fireplaces were particularly enjoyable and the kitchen worked very well for family meals. Bryson City is a small town with some very wonderful gems, next time we would take more time to enjoy the local shops, restaurants and coffee shops but this trip for us was more about the mountains. 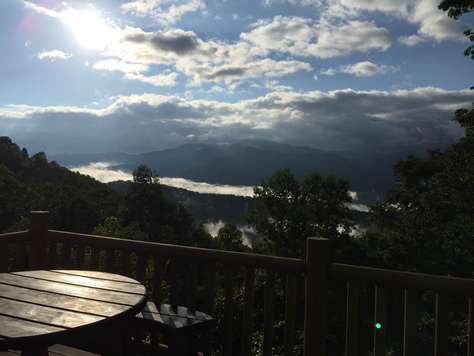 It was a short drive into the Smoky Mountains from the cabin and we really enjoyed our stay. The hosts were *very* responsive for the few questions we had during our stay. Thanks so much! The cabin was fantastic and the view was priceless. It had great amenities and the 1st snowfall of the year was absolutely a beautiful winter wonderland. We enjoyed a long weekend at Native Winds and were so sad to leave. We had such a positive experience and working with Kathleen was effortless. She was attentive and answered a question I had about the hot tub within minutes of my email. The house was immaculate and well equipped. Everything was in perfect working order. 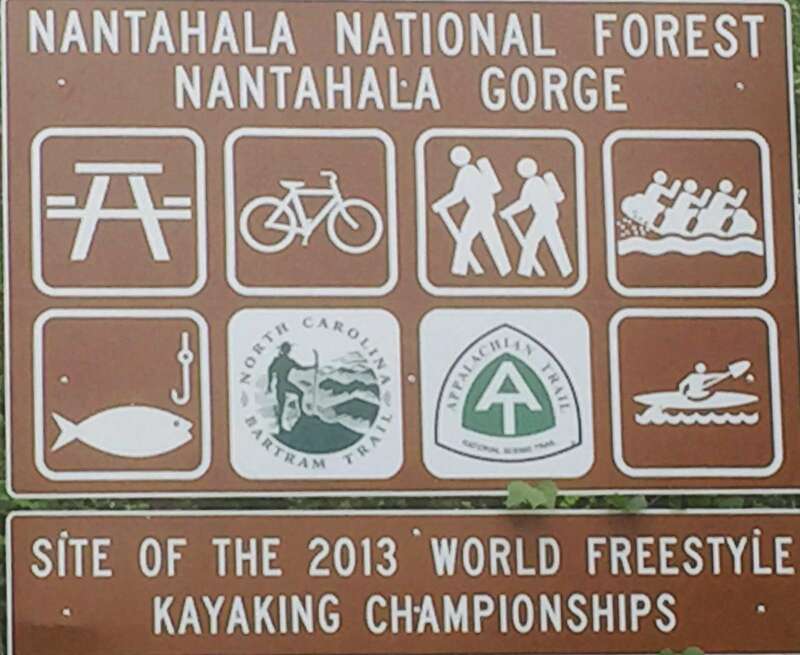 The house is in a great central location to Bryson City and the Nantahala River which was our focus this trip. There were 4 of us this time but 6 could comfortably stay in the house. It has a great floor plan and the views from the decks are spectacular. I will admit the first time we drove up the switchback road, I was very nervous but by the second trip, we were comfortable and didn't give it a another thought. The only way to enjoy those mountain views are by being brave enough to drive up that mountain and boy is it worth it!! I think of Native Winds often and we can't wait to return! This was the perfect cabin retreat! The cabin itself is quaint and comfortable. Spacious enough for a family of six, yet ideal for a romantic getaway for a couple, it is a versatile accomodation. There were five in our party, two adults, one -big- child, two small pets and we loved it! The view is breathtaking. I miss enjoying my coffee on the porche in the morning. It was worth every penny! 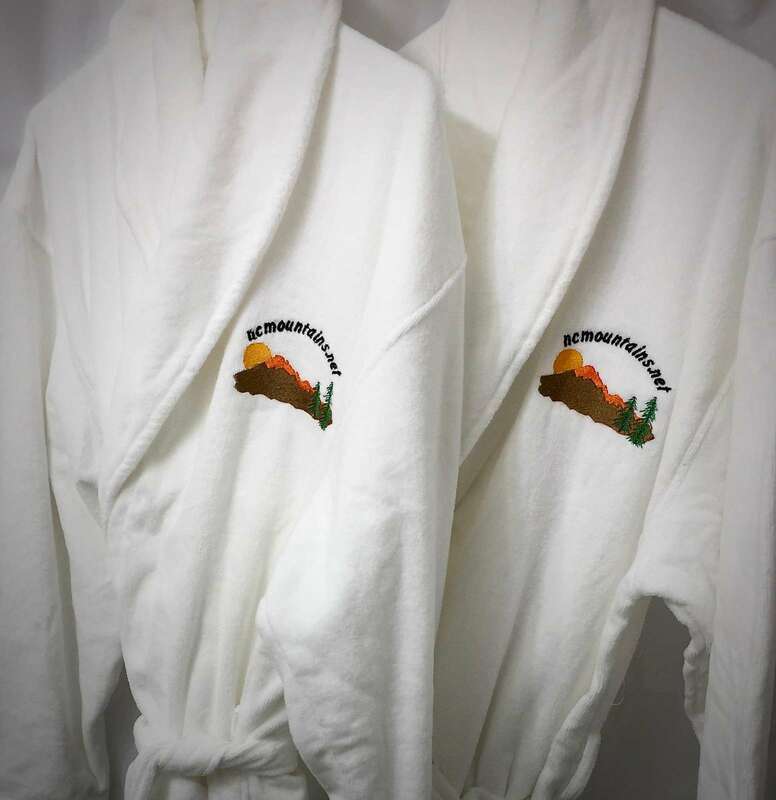 This cabin is centrally located to many day adventure activities: tubing, hiking, shopping, rafting, ziplining, fishing, etc. it is also the perfect cabin to relax and read a book. We enjoyed the beautiful view from the porch both day and night. A huge thank you to Ms. Ford and the owners for promptly obtaining ESPN so that we could enjoy the College World Series after an exhilarating hike up to Gregory Bald! My family of varying ages all enjoyed our week together. We hope to return next year! Thoroughly enjoyed our stay at Native Winds. Well worth the windy mountain road to get to this cabin. 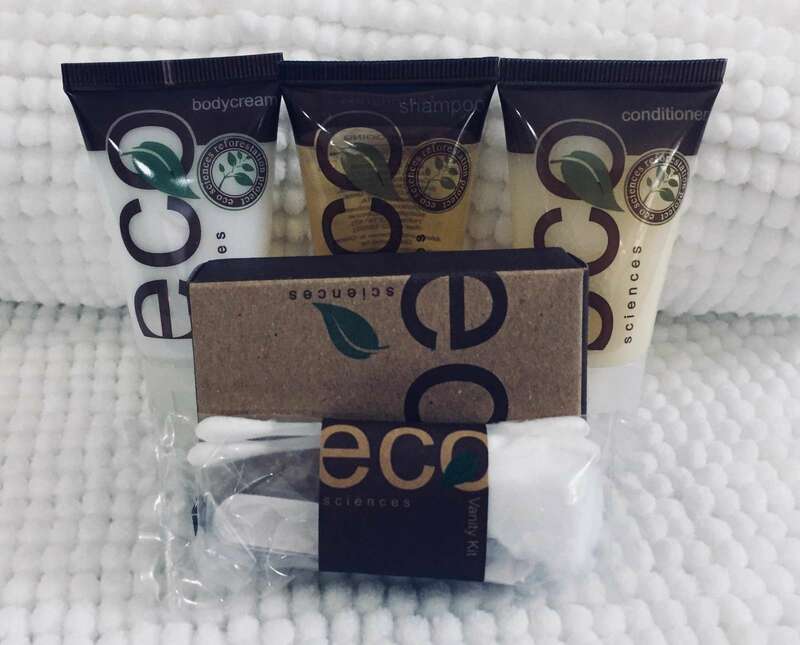 Everything we could possibly need for our stay was provided and it was very comfortable. There were only 4 of us but could easily accommodate 6 or 8. Hot tub, fireplaces and grill were nice added bonuses. 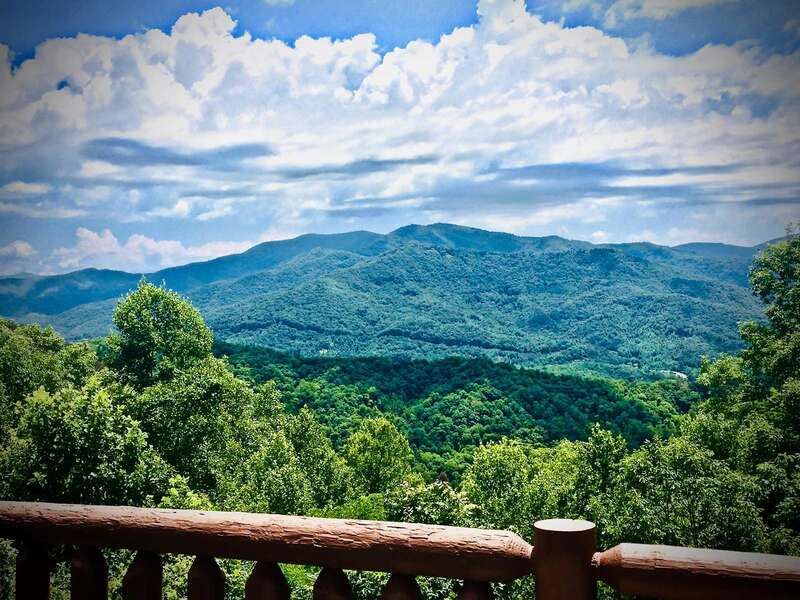 Conveniently located near the Great Smoky National Park, Blue Ridge Parkway and Nantahala recreation area. Also close to several good restaurants and grocery store. 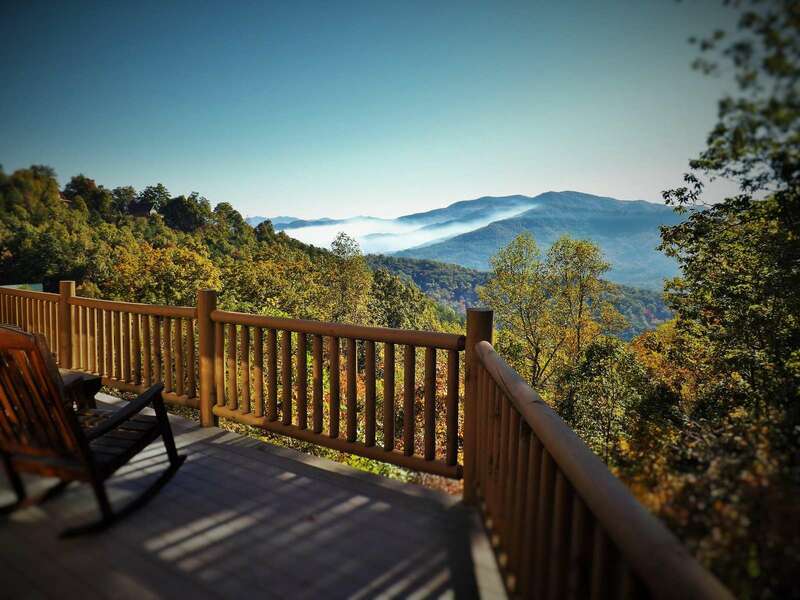 NC Mountain Realty was a pleasure to work with and very responsive. Our family had such a nice time that we stayed an extra day! We were blown away by the view upon our arrival to the cabin. It was spacious and clean with all the necessities. We enjoyed venturing into town with the kids, eating at a few local places, and cooking meals in as well. Loved the fire places and the hot tub was very relaxing at the end of the day. Thank you and we look forward to coming back soon! The cabin is wonderful. Clean and equipped for just about anything. View was spectacular and the weather was exactly what we hoped for. We comfortably fit six and our four kids loved every minute of our stay. We can't wait to go back! We had such a fun time for our first mountain weekend as a family of 4. We have two small children (ages 1 and 3) and wanted to do the Polar Express train ride in Bryson City. Native Winds is a beautiful and clean cabin. We loved how there was a decorated Christmas tree and lights on the balcony. Even the table was festively set with Christmas dishes. The feel was very warm and inviting. The drive into town was short and we got to see a lot of wildlife on the drive from the cabin to the main road. Our 3 year old loved that! The master downstairs was so nice with its own fireplace and porch to enjoy the view. We had such an amazing time we plan on making this trip to the mountains an annual tradition. Great floor plan with beautiful views. The cabin was beautifully decorated in a rustic theme. Granite counter tops, two fire places, wood floor, 3 full bathrooms. It has a huge master bedroom on the lower floor, second bedroom on the main level and a loft with a pull out bed. Cabin has wifi, cable and a washer/dryer. The road to the cabin is steep at times but we had no problem with our van. We loved this cabin and can't wait to come back to visit. You will love this cabin!!!! Fantastic Cabin. The three of us stayed in this wonderful cabin/chalet, the view from the upper deck was spectacular! The cabin was very clean and well equipped with linens. We enjoyed time in the hot tub and also had two nights by the fire pit. 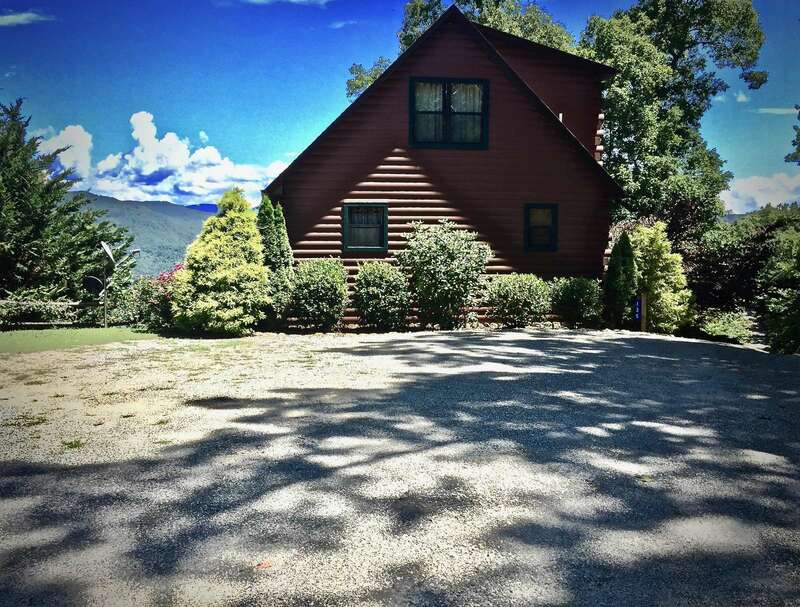 The location is great, far enough to "get away" but close enough to Bryson City for groceries and dining. Better than we Imagined, and that is saying a lot! The drive to the Cabin was an adventure, and well worth it when we arrived and saw the Unbelievable Mountain Ranges! 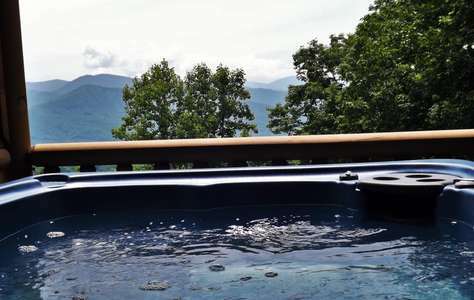 The only thing that compared to the views was relaxing in the hot tub at night, the stars filled the Sky and the fire flies twinkled around us. It was truly Magical! Coming to such a beautiful place such as this really makes you start to do some self reflecting, remembering what life is about, Laughing, making wrong turns, Visiting places you've never been, and being able to see things you have never seen before. This is what makes the best memories! We felt very much at Home here and really wish we could stay longer. Breath taking Views, Memories, Love, and Laughter. Exactly what we came for! Thank You for much for sharing this wonderful Cabin and Amazing Views with us! The kids spent most of our "cabin time" around the fire pit, and want to stay forever! Our week didn't turn out as planned, It was Better! We left stormy and HOT weather and arrived to enjoy a Beautiful and relaxing Mountain Get a way! We went to the Biltmore Estate (those Vanderbilt's know how to live it up), went zip lining, rafting, and relaxing. At the Tsali, we saw a Black Bear! 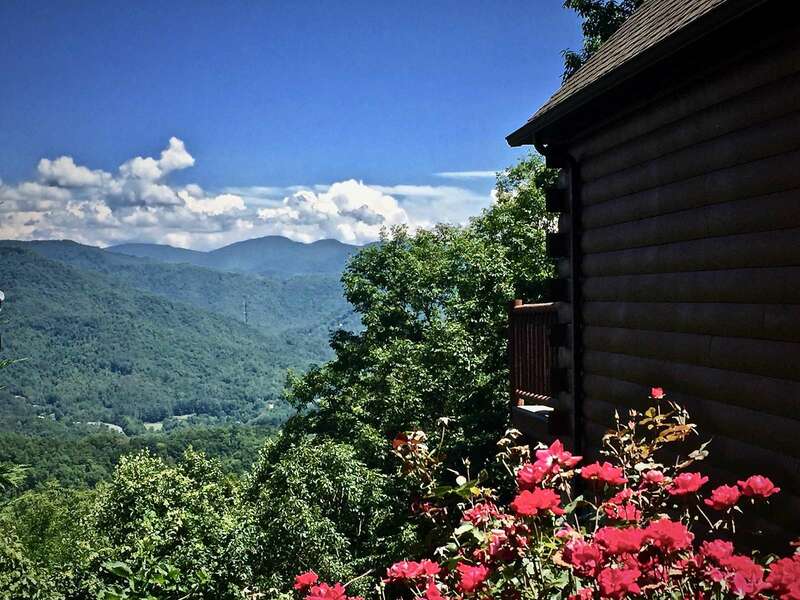 We had a Magnificent Time at this Lovely and Romantic Mountain Cabin!